Any feedback would be greatly appreciated, simply leave a comment below. Thanks. 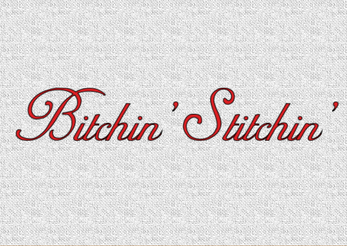 Bitchin' Stitchin' is the manliest embroidery game in town! Well it is the only embroidery game, so it is the womanliest aswell. Try to match the given pattern as closely as possible. Fully mouse controlled. You can stitch over and under the fabric. Simply tap to stitch over, touch and drag to stitch under. Made with Defold game engine for the Defold GDC competition.